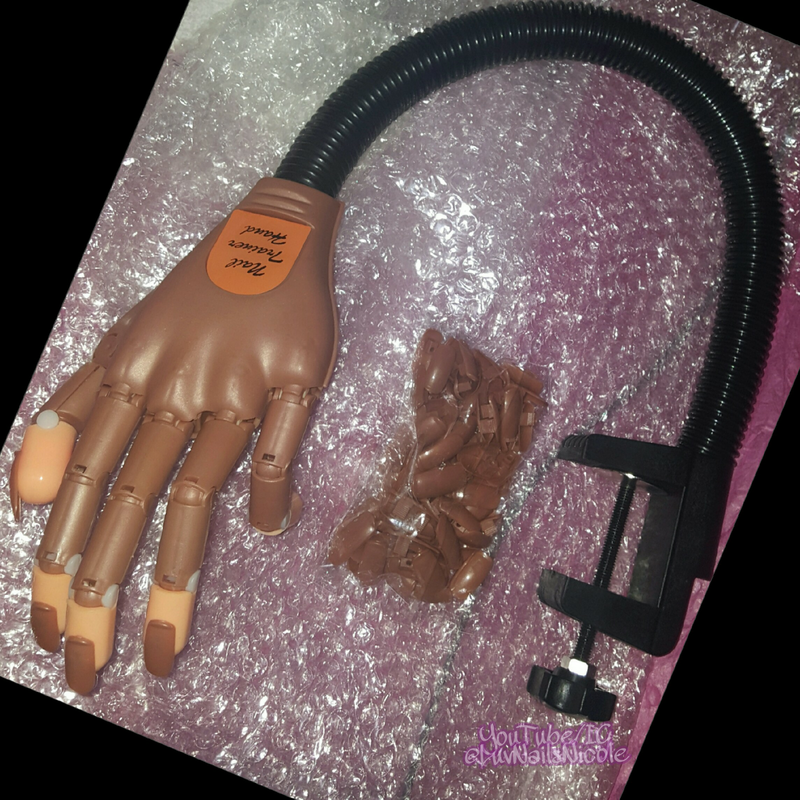 I had been wanting to get a Nail Trainer Hand for awhile now but they were just to expensive. I like doing my own Acrylic Nails & have been for a few years now but I take to long to finish a full set.Applying the Acrylic about 15mins but everything else is time consuming especially if I’m doing a nail design after. So I wanted to get one to practice that& Nail art. I Can Relate TO All of these. That 1st For sure! 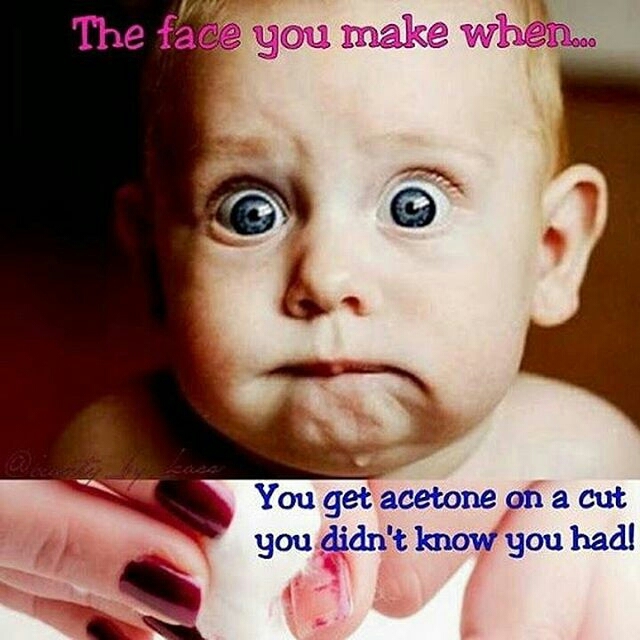 I hate when you get that unexpected burn on a spot around your Cutes that you had no idea was peeling & gonna burn like Hell!!!Lol! 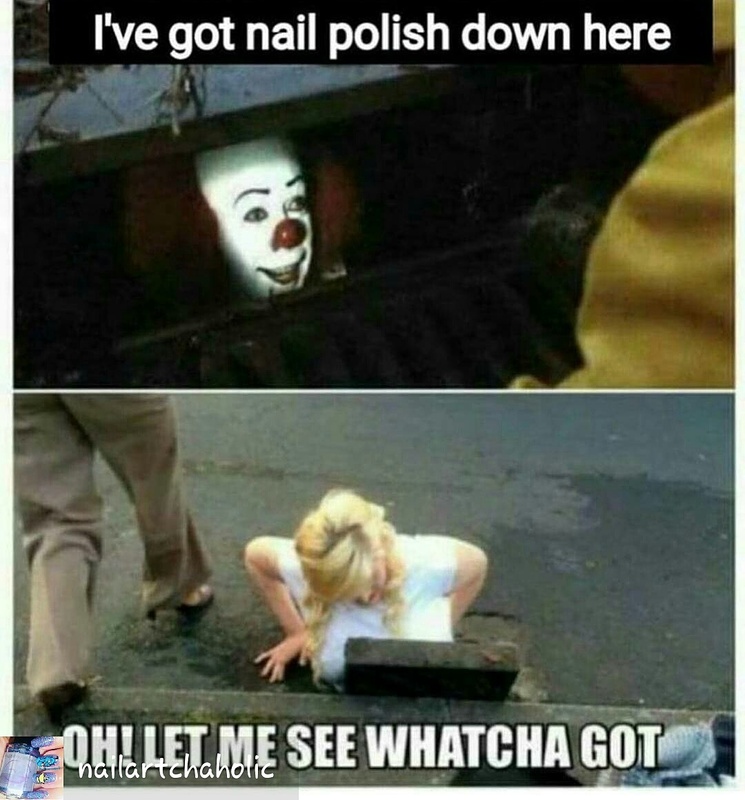 Walk Down the Polish Aisle w/ME!! I was in search of Color Club which is supposed to be In Walmart Stores Now But mine didn’t have any in yet of course. Everything seems to arrive late here in my part of Michigan=( So i decided to look around for some other polishes. 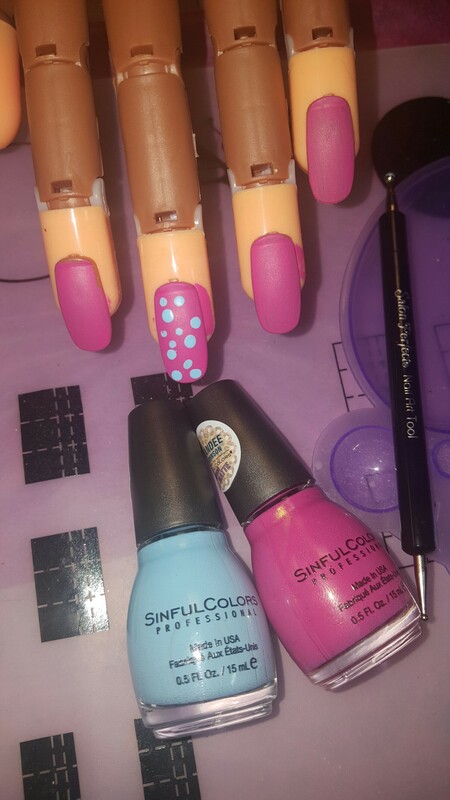 I came across alot of fun Nail Stuff that I didn’t even know was in stores cus alot of stuff I seen I’ve only seen online. Check out all the stores I went to on my YouTube Channel. There are 2 Vids& In the Title it says Walmart Pt.1 & Walmart Pt.2. So be sure to watch them both(and the others;) Also don’t forget to Subscribe if you havnt already!TY! 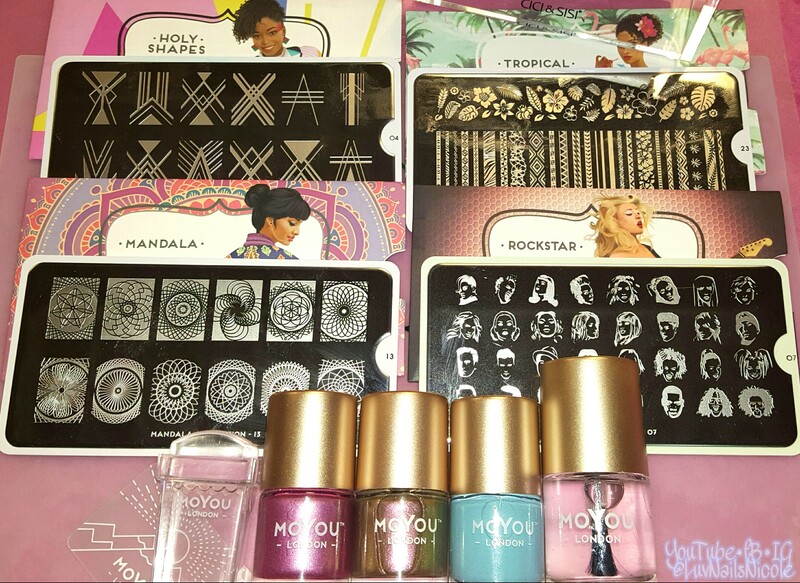 This is my first time trying MOYOU LONDON Stamping Products & So far I luv them! I received all items to Try&Review. I Picked 1 CLEAR RECTANGULAR STAMPER, 4 STAMP PLATES-MANDALA,ROCKSTAR,TROPICAL&HOLY SHAPES. 3 STAMPING POLISHES-AMORTENTIA, BEACH HOUSE & LADY-GOLD PINK and a CLEAR TOPCOAT. In the vid I give the numbers of all the Plates Plus a link to their Website.Moyou london is also available through WHAT UP NAILS w/ WORLDWIDE SHIPPING! The Images pick up really well with their Stamper& the plates seem to be etched just right. See more in my Video & Be sure to Subscribe & Thumbs Up! ▪Follow,Like,Comment,Share & Thanks to all that do and Subscribed to my Channel!! 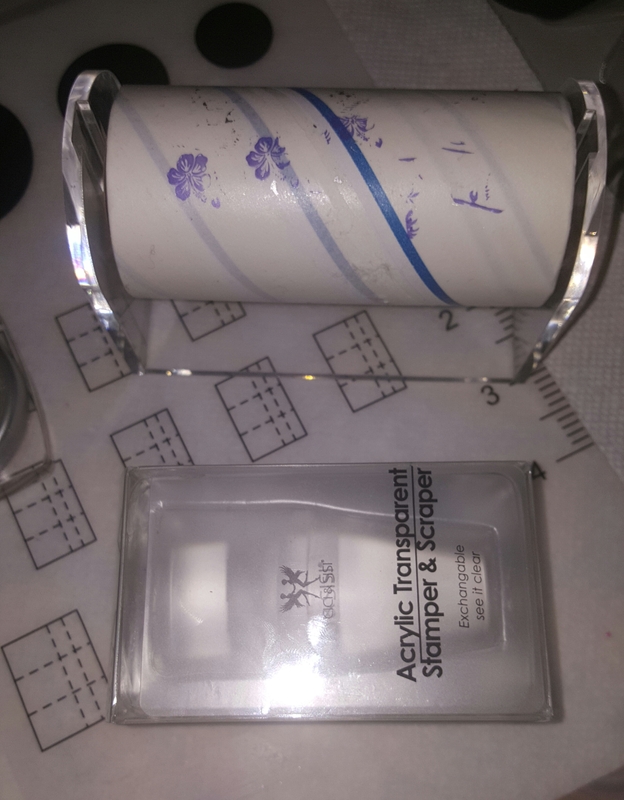 ▪NAIL ART ROLLER STAND Available at http://www.ciciandsisi.com &on AMAZON Which Is where I purchased mine.The Stand & Stamper Set was on Sale for $19. 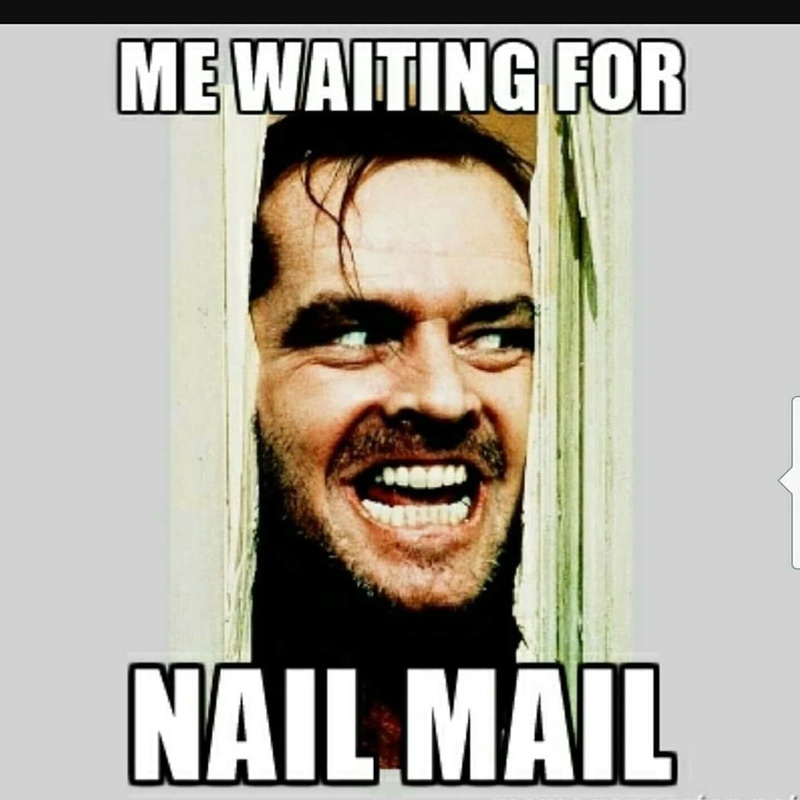 I have a Facebook Group called NAILS 2 INSPIRE Join and share your latest Mani Pics,Nail Vids, Polish Hauls&Anything else Nails! So since I couldn’t think of an “APRIL FOOLS” Nail Funny to do my i thought about the No Thumbs Challenges I have been seeing on YT. So i decided to give it a try & It was actually fun! I Didnt think it was gonna be a success but I somehow Nailed it!Lol! 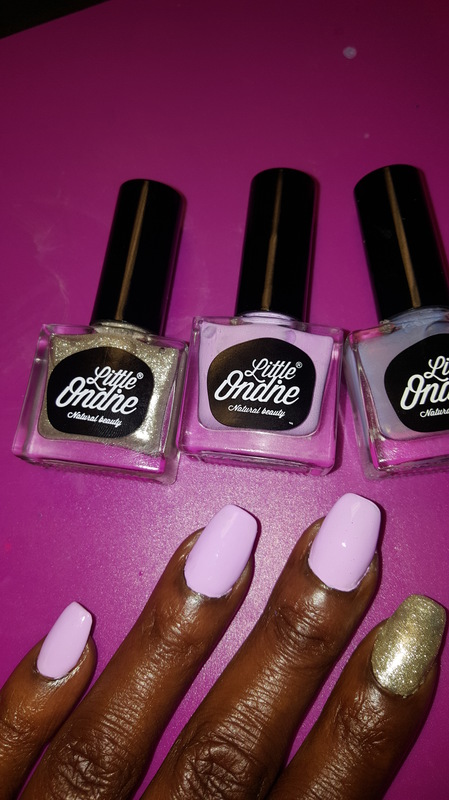 Now I challenge all my Nailaholics To Give this a try! If you have a YouTube Channel Comment under this Video &I will subscribe.If you don’t have a YT & You post on Instagram,Facebook or even your WordPress Let me know so I can see! I Hope yall enjoyed watching this vid,Give it a THUMBS UP&SUBSCRIBE!